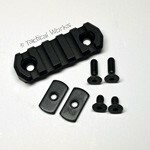 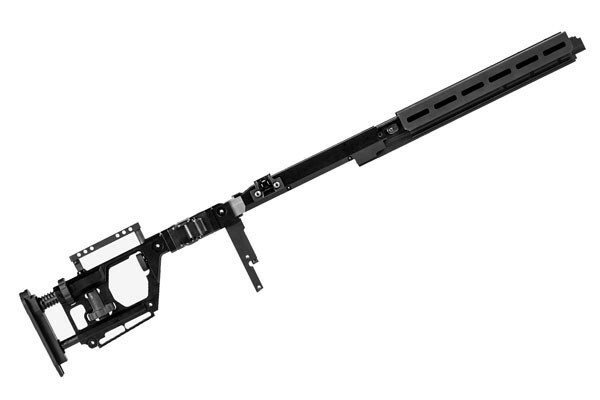 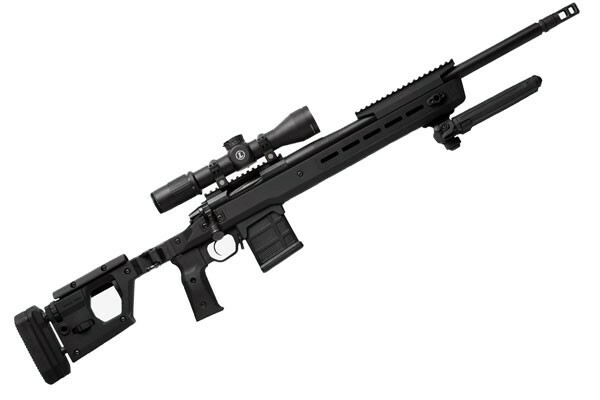 Magpul Pro 700 Rifle Chassis :: Remington Chassis System :: Remington :: Tactical Works, Inc. 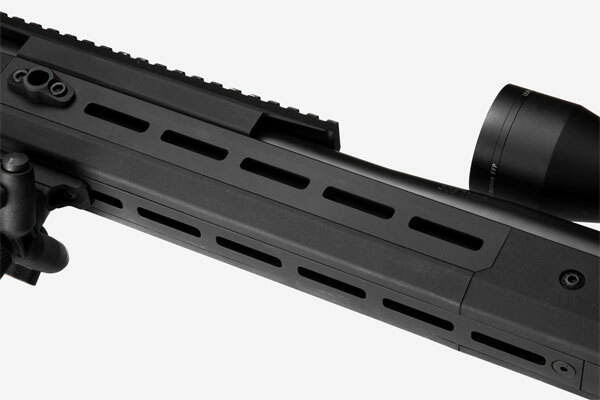 The Magpul Pro 700 rifle chassis combines innovative engineering, precision machining, Mil-Spec quality finishes, and an extensive list of purposeful design features with complete adjustability to provide demanding end users with the most comprehensive available precision rifle platform solution for true out of the box performance. 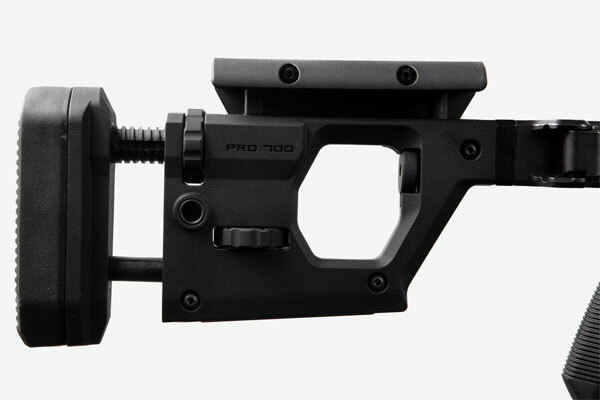 Based on a full billet aluminum skeleton and clad in Magpul polymer for environmental comfort, noise mitigation, and ergonomics, the Pro 700 is also fully ambidextrous. 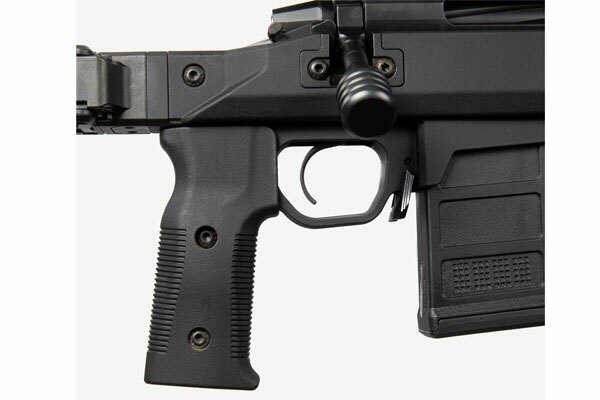 Capable of fitting both right and left handed actions with the simple swap of a bolt retainer plate, and with a reversible cheek riser and reversible hinge on the folder. 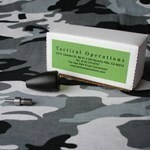 Overall LOP adjustment range is 13.25" to 15.125"